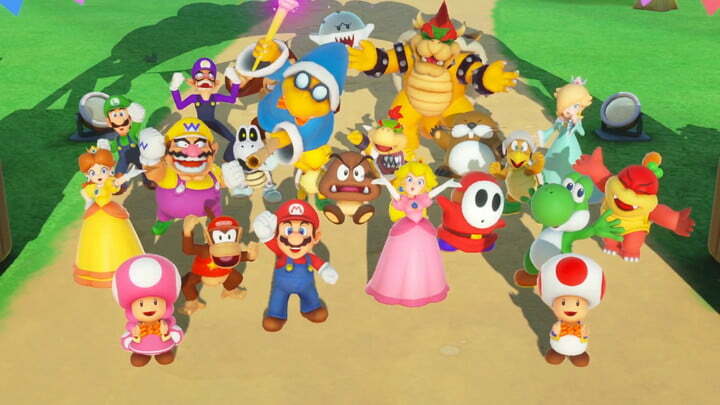 Super Mario Party gets bumped into the second spot this week, thanks to the launch of Call of Duty: Black Ops IIII. There's still a great showing for Switch titles in the top 10, though! The FPS shooter market is slowly and steadily growing in Japan. I remember a time when games like Call of Duty were a complete flop over there.